My kids have spent countless hours in this playground when they’re done with the beach. 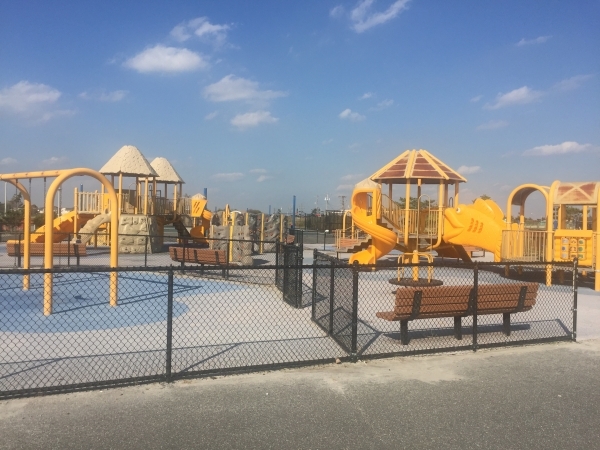 I love the fact that it’s surrounded by a fence and the equipment is separated by age with sections for the younger and older kids. Nickerson Beach © 2019. All Rights Reserved.